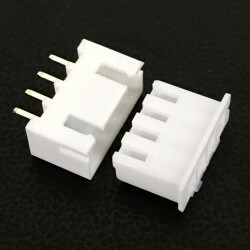 The JST XH series' disconnectable, 2.5 mm (0.984”) pitch, crimp-style connector was developed based on the high reliability and versatility of their NH series connectors. 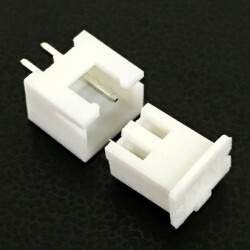 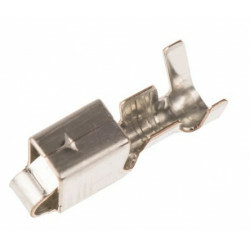 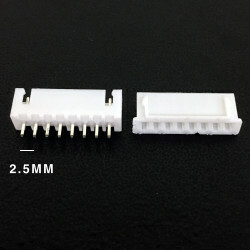 The connector is very small with a mounting height of 9.8 mm. 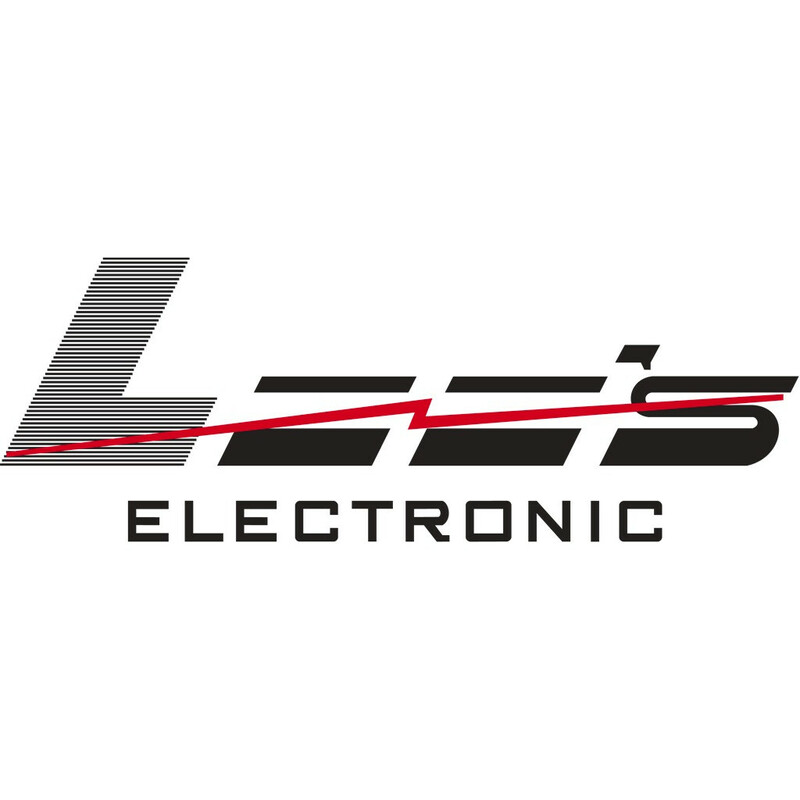 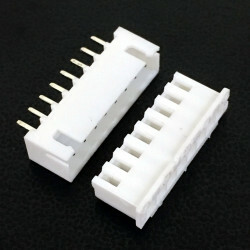 These wire-to-board connectors are typically used to bring power to a PC board. 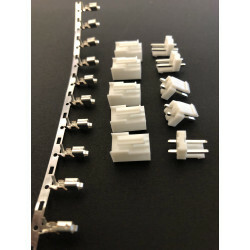 XH series connectors are available various positions (we carry up to 10 position). 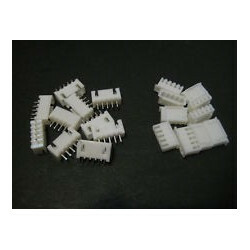 They fit wire sizes ranging from 22 to 30 AWG. 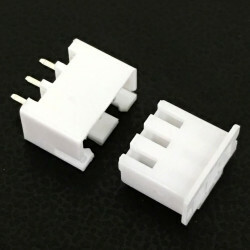 The XH series' current rating is 3A AC/DC (250 VAC/DC). 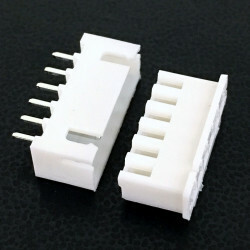 All XH series connectors are compliant with RoHS standards.